The Argentine featured in the second half but had been left out of Ernesto Valverde‘s starting XI due to the thigh knock he sustained at the weekend. “Leo is fine,” Valverde said. “But we prefer not to take risks in this time [of the season]. Malcom unexpectedly shone and deservedly got on the deservedly, leaving Valverde pleased. “It was a difficult test because it’s a very special match,” he commented. Barcelona now have to score at least once at the Estadio Santiago Bernabeu, which should make for an open return leg. 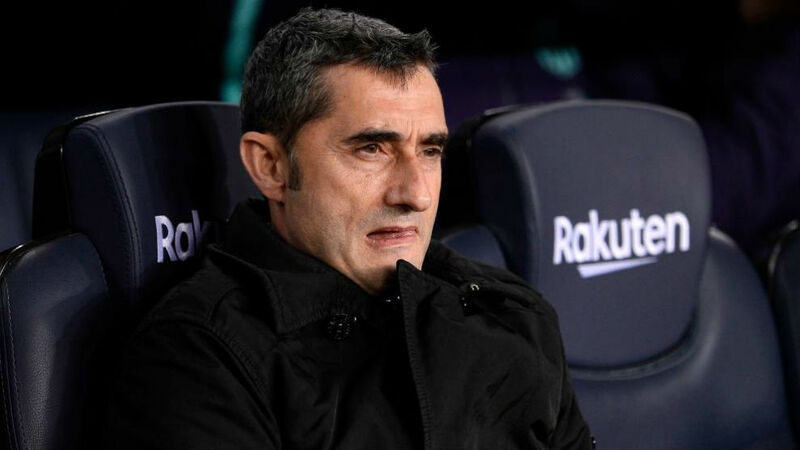 “We have to score, it’s simple,” Valverde stated.